The Cuisinart gr-150 electric griddler deluxe can be used in 6 different ways. 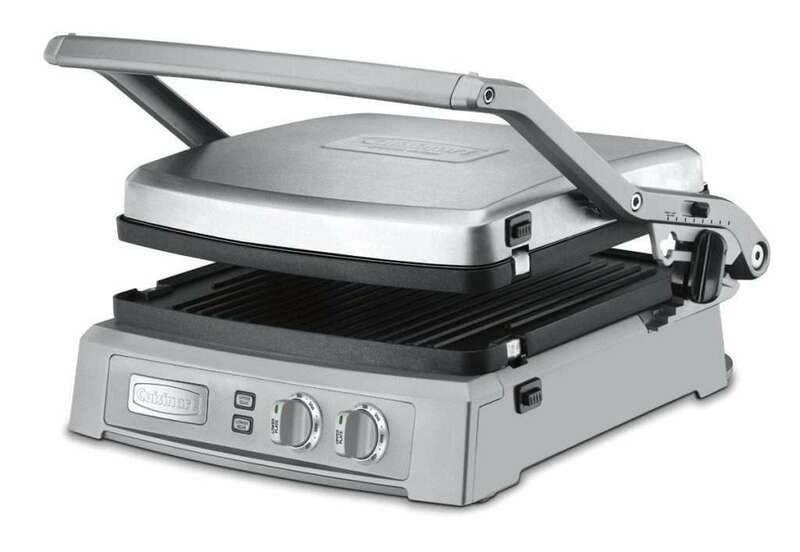 This Cuisinart gr-50 to a very versatile indoor grill for many situations. The temperature comes with 6 pre settings and it has a comfortable 240 square inch cooking area. With a 240 square inches surface the GR 150 is pretty big. This allows you to cook more then one item at the time. 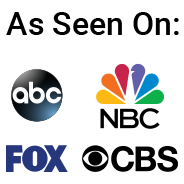 As always we like to look at the lowest ratings to see if there are a lot of the same complaints for a product. The only complaint we found is that there are no waffle plates available for the Cuisinart GR-15 griddler. Many people were disappointed by that, but it is very clear stated in the product description in my opinion. The grease does not run down to fast because the slope is not big enough according to some reviews I read. This can make the meat sometimes cook in its own grease and with a steak this can prevent the grill from making grill marks. So it is maybe advisable to put something under the front legs when you cook a steak. As always with any electric grill there are temperature fluctuations and this is because of the thermostat kicking in and out. It takes a little longer to come back on temperature. Overall most people are pleased with the Cuisinart gr150 griddle Deluxe and would buy it again.